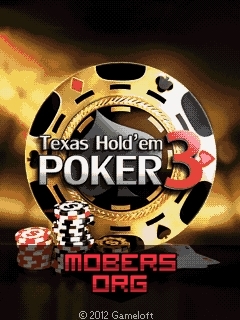 Texas Hold'em Poker 3 (by Gameloft) — Mobers.ORG — Your Daily Source For Mobile FUN! Play in Heads Up , Sit & Go or Bounty. Challenge your friends To prove his superiority over them! Become a real pro and traveling the world in 8 different locations (Las Vegas, NV , London , Paris, etc) in a thrilling career mode. 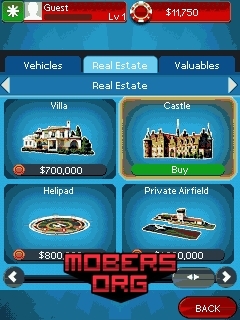 With improved graphics You can train and improve their skills To become a better player. 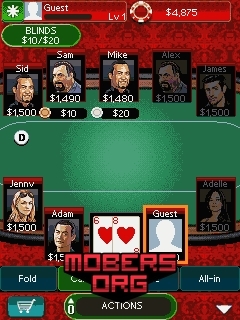 Get ready to manage a table and your opponents! * Quick Play and Tournaments Shootout with online account. 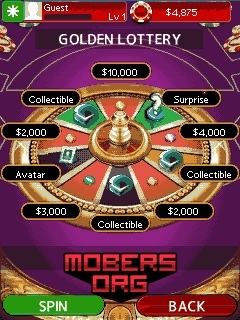 * Travel from London to Las Vegas Visit 8 different locations To become a real pro. * Even more realism Thanks to improved graphics , So you will not be able to get out. * Social functions That allow you to challenge your friends , Compare statistics with other etc.